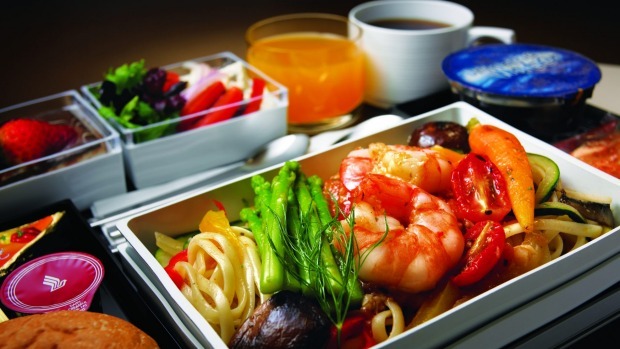 Why do airlines make it so hard for vegetarians? I've been a vegetarian for 45 years and have lost count of the number of special meals I have requested on airlines. I haven't forgotten, however, the frequency with which my vegetarian meals have failed to materialise. Regardless of how far ahead I request my special meal, or if it is noted on my boarding pass, the provision of my "special meal" is always a lottery. Here is my solution. With 375 million vegetarians in the world, vegetarian food hardly rates as unusual. Why not have it as a standard option? Etihad does this on longer flights. Wouldn't this save airlines time and money, and passenger angst? When are Australians travelling on Australian airlines, and particularly the two budget airlines, going to receive full consumer protection? Traveller letters, almost weekly, carries a tale of flights being overbooked or being cancelled, often with little or even no advance notice. With no real effective consumer protection, the passengers so affected – some quite significantly (financially) – are just "fobbed off" with no explanation or offers of assistance. As someone who has travelled extensively and who has more than 20 years in the aviation industry, I understand that planes do break down and pilots can become unwell. But in the event of a subsequent cancellation, it should not be the passenger's responsibility to make alternative arrangements. If a cancellation is within the airline's control then it must be required to provide carriage within 24 hours at no additional cost to passengers. In this day of totally computerised bookings, an airline should never accidentally over-book a flight. 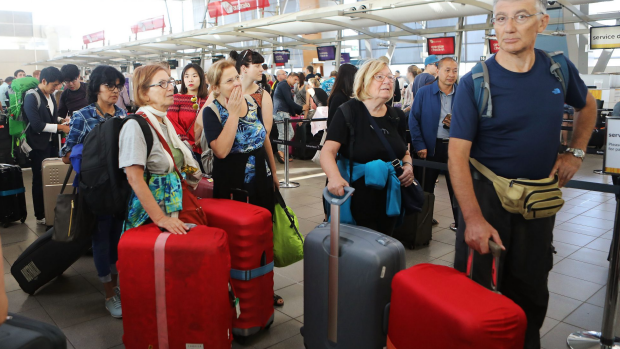 In my opinion, any over-booking is deliberate and it should be incumbent upon the airline to bear the full cost of arranging travel on the next flight regardless, including on a competitor airline. Australia's consumer protection laws are significantly behind those of the European Union and the Commonwealth and state governments must immediately enact legislation to protect the ever increasing numbers of airline passengers. Montreal, the focus of your "One & Only" feature (Traveller, January 26) is a wonderful city but your advice about using French language is a trap. 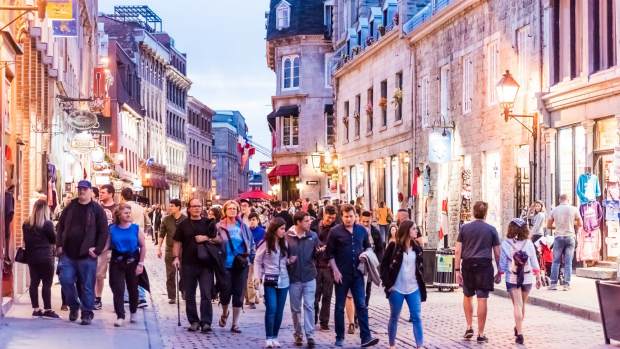 Montrealers/Quebecois typically greet everyone with "bonjour/good morning" (or "hello"). It's used as a signal, so if you reply "bonjour", they will then continue speaking French-Canadian. Be ready with your French comprehension. At the end of an exceptional tour from Cape Town to Victoria Falls, including safaris in Kruger and Karongwe, South Africa and Chobe, Botswana, my plans to fly home on time were confounded by the cancellation of all domestic flights to Harare due to the fuel price protests. The combined efforts of the kind and lovely airport staff, Kenya Airways, Emirates, and my tour operator G Adventures succeeded in securing me seats on flights via Nairobi to catch my connection in Dubai, very much against the odds. And all at no additional cost. High praise and thanks to all concerned. By all means explore wonderful new travel destinations if you are able, such as the Caribbean, as featured in your cover story (Traveller, January 26) but please don't suggest that Bali and Fiji may be "a little passé" as you did in your editor's note. The islands of Indonesia and the Pacific are our close neighbours. They are not only beautiful, but they also depend on tourism as a major, if not the major, part of their economy. Let's travel there again and again – there are always fascinating new sites to discover and enjoy. Our experience of Lord Howe Airport was the same as that of Sue Swanson and her husband (Traveller letters, January 26). Everything was loaded in Sydney with only the checked luggage weighed while everything was weighed in Lord Howe, including passengers and carry-on. We were also informed that some luggage may not be loaded. The difference is the available runway length and wind conditions. Lord Howe's runway is only 1000 metres long; the shortest runway in Sydney is 2438 metres and the longest is 3962 metres, giving a plane a lot more distance to build up sufficient speed to get itself into the air, with or without wind assistance. Planes will take off and land into the wind to gain extra lift. Once the plane to Lord Howe is in the air, it only has to get there and land. Planes are designed to be able to stop on their wheel brakes if air-brakes are not available. On the day we left Lord Howe there was not a breath of air. The wind socks hung limply. There was no wind to assist the lift so the plane had to make its own. If it doesn't manage it, there is no grassy run-off – you would fall off the end into the lagoon. As far as I know the Dash 8 is the only commercial passenger plane that can use Lord Howe due to its runway restrictions. Once we were all loaded, we taxied out to the very end of the runway to maximise the available tarmac. The pilot revved the engines as high as was required. He let off the brakes and we leapt forwards and took off before the end of the runway. Your correspondent states that they were informed all bags had been loaded before they took off so it would seem the problem with collecting their baggage happened in Sydney and had little to do with the safety protocols employed on Lord Howe. Having been to the fabulous Lord Howe Island several times we are always reminded about the weight limits because the runway at Lord Howe is so short. Safety first; Qantas does a fantastic job. I don't care how long it takes to get our luggage as long as we get back. The article about Portmeirion in Wales (Traveller, January 19) omitted two important facts. The gardens are beautiful with sub-tropical climate plants and it is also the home of Portmeirion fine china. The china is very expensive but there is a "sale shop" next to the entrance cafe. It's well worth a visit (but don't bother sending postcards from there as only one in three of ours was delivered home to Australia). Letters may be edited for space, legal or other reasons. Preference will be given to well-constructed and formatted letters of 50-100 words or less. Email us at travellerletters@traveller.com.au and, importantly, include your name, address and phone number.